Arbor Day is a global holiday dedicated to the replenishment of trees. It has been celebrated dating as far back as 1594 in Spain, and was first observed in the United States in 1872 when one million trees were planted in Nebraska. Since the Arbor Day Proclamation to the School Children of the United States in 1907 by President Franklin D. Roosevelt, Arbor Day is now observed nationwide, generally on the last Friday in April. Trees are vital to air quality, especially in densely populated city centers where increased traffic means increased CO2 emissions. Trees absorb CO2 from the air and emit oxygen, making the air breathable for other life on Earth. When modern day factors including vehicle exhaust produce more CO2 than can naturally be removed from the air by plants, we experience environmental and health issues. One way to naturally balance CO2 ratios is by planting more trees -- as is traditionally done on Arbor Day. Another solution is to simply reduce the amount of CO2 emissions to begin with, and allow the existing trees to do their work. This is why Hytch Rewards measures the environmental impact of shared miles as “Trees Saved” on the dashboard.  Hytch Rewards is a smartphone app that launched on February 9th, 2018 designed to incentivize ridesharing behavior through a rewards platform. Because every shared mile is validated through synchronized GPS technology, ridesharing behavior can be accurately measured and rewarded. The app is currently available for download nationwide, with cash rewards available in our pilot region of Tennessee, thanks to our sponsor Nissan North America. Moreover, anyone can use the app nationwide to earn Trees Saved for their shared miles! What is a Tree Saved? In other words, the amount of CO2 that would have been emitted during 50 miles of solo driving in a typical passenger vehicle is equivalent to one tree being cut down. So, when individuals make the decision to rideshare, instead of driving solo, their reduced carbon footprint has the same effect as saving a tree from being cut down for one year. To understand this formula, we’ll have to do a little math. Don’t be scared! If you don’t like math, skip to the bottom! Math is hard, but Tree Math doesn’t have to be! Here are a few helpful conversions to make the following section easier to follow. 1 pound = 453.5 grams. 1 mile driven = 404 grams of CO2. 1 tree = 50 pounds of CO2 converted to Oxygen per year (or 22,675 grams of CO2). Here’s what that all means. According to the EPA, a typical passenger vehicle emits about 4.6 metric tons of carbon dioxide per year. 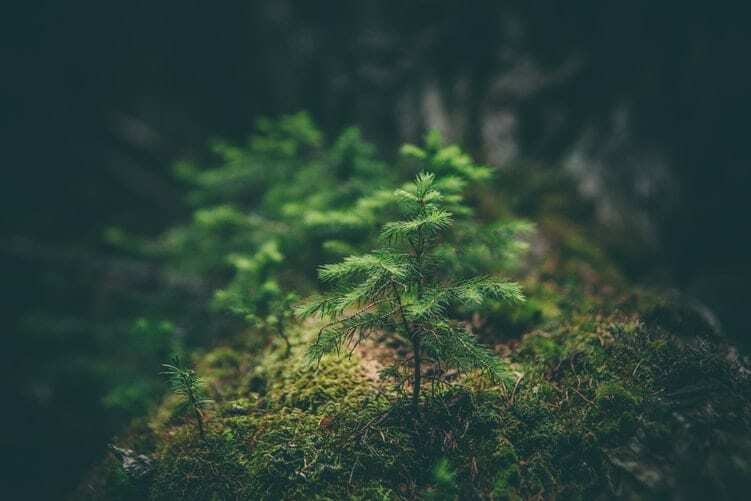 According to research by Trees for the Future, a nonprofit organization that researches the environmental impact of trees, the average tree planted in tropical climates can remove an average of 50 pounds of CO2 per year. Remember that 453.5 grams = 1 pound, so one tree can remove 22,675 grams of CO2 per year. That means the average tree removes 55 miles worth of CO2 emissions per year! Are you still there? We are done with the math now! Because the research done by Trees for the Future is based on trees in tropical climates, Hytch Rewards assumes a more conservative 50 mile per tree ratio in our app calculations to account for potentially lower absorption rates in temperate climates throughout the United States. It’s also worth noting that these calculations are based on mature trees between 20-50 years in age. 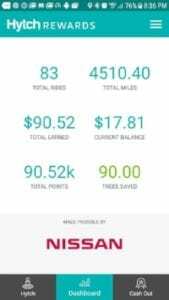 Hytch Rewards recently hit the outstanding milestone of validating and rewarding One Million Shared Miles through our app in the state of Tennessee. Together, we have had the same impact as preventing a forest of over 20,000 trees from being cut down for one year. A healthy acre of natural forest (see source below) grows 40-60 trees per acre (about 50 trees), which means together we have saved 400 acres of forest in our first 75 days since the app launched in February 2018! As our tribute to Arbor Day, Hytch Rewards has set a goal to save 150,000 trees by the end of 2018, including app users nationwide. How many trees will you save this year? Download the Hytch Rewards app for free in both Apple Store and Google Play, and start saving trees today!